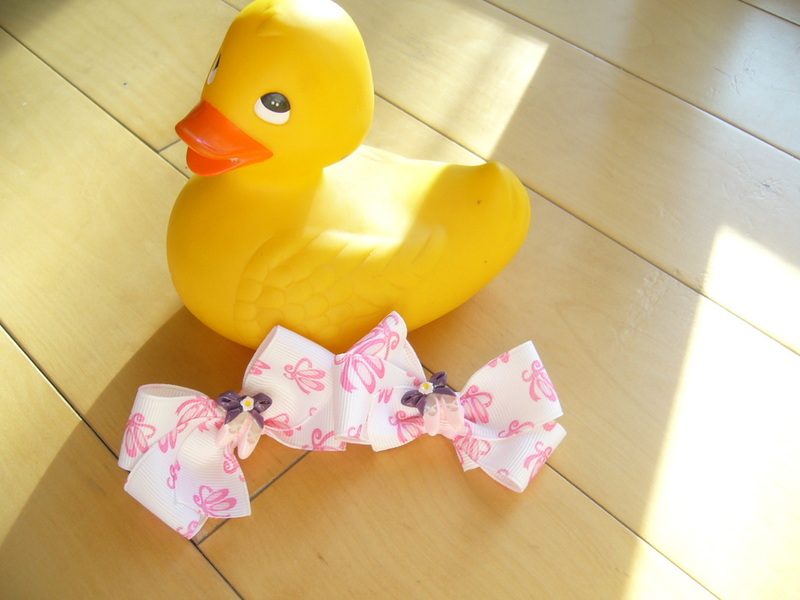 These bows are attached to an alligator clip but can also be attached to a French barrette or hair elastic upon your request. 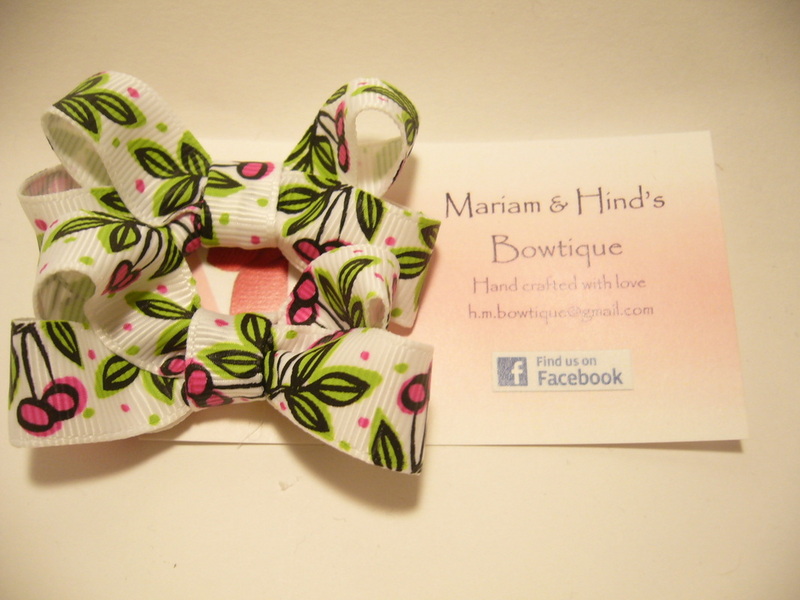 Double layered bow attached to an alligator clip. 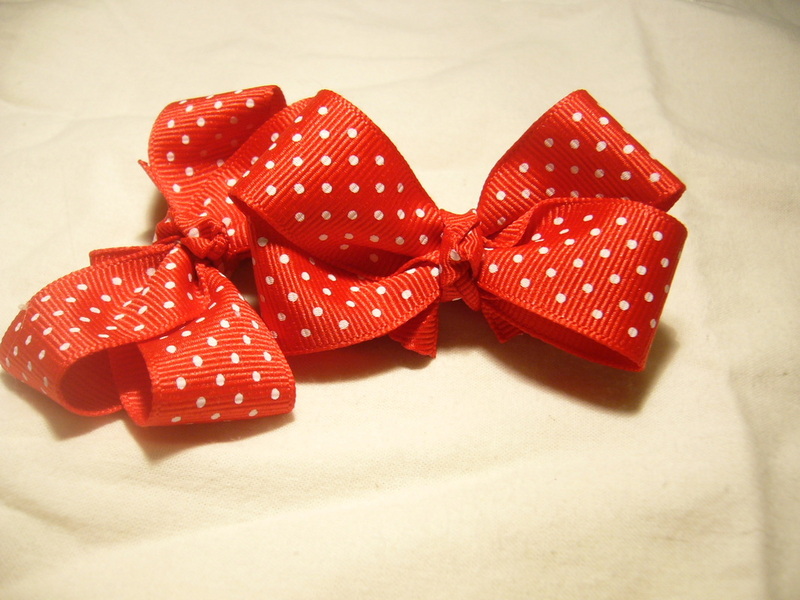 This bow can also be attached to a French barrette or hair elastic upon your request. 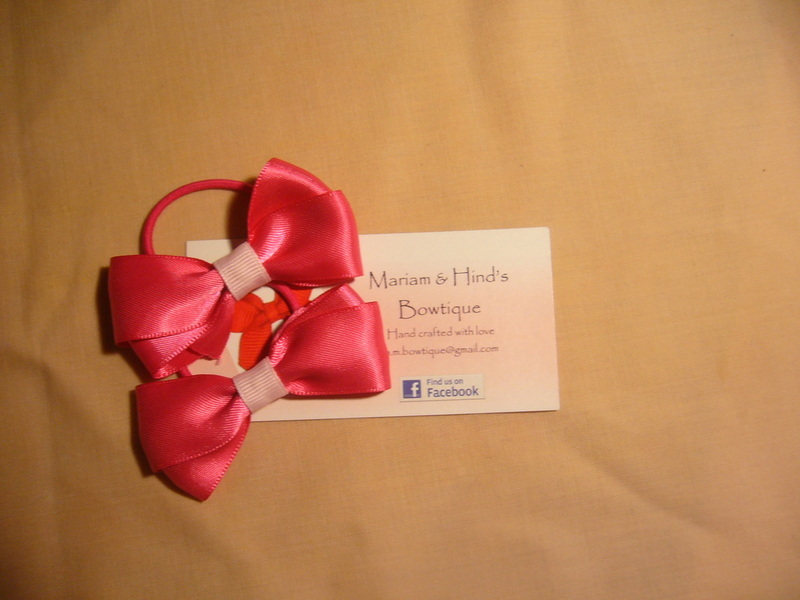 These lovely bows are approximately 2 inches in length. 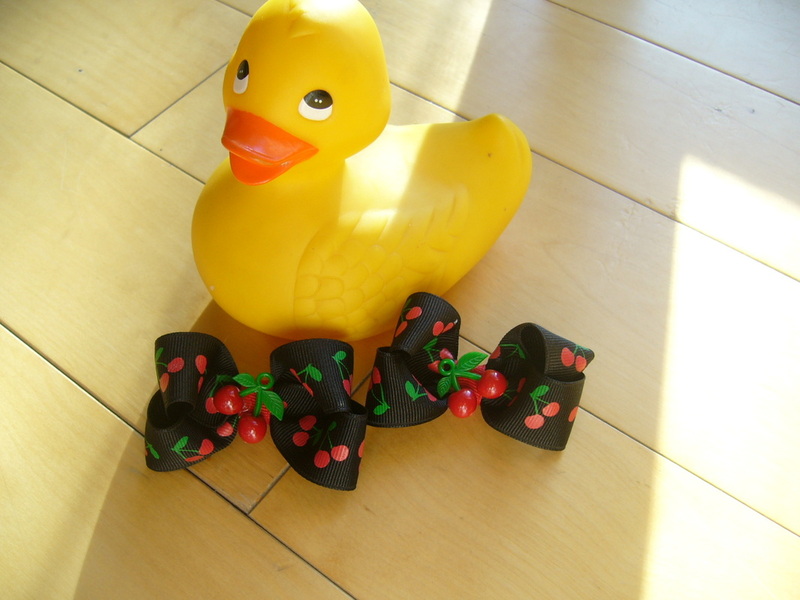 an be attached to hair elastics or French Barretts at your request.